That's right! This little number is made from only a fat quarter. It is self-lined and the strap is made from fabric too!! It is just the perfect size for a date, wedding, or party. Anytime you only need to bring your wallet, lip gloss, and phone. 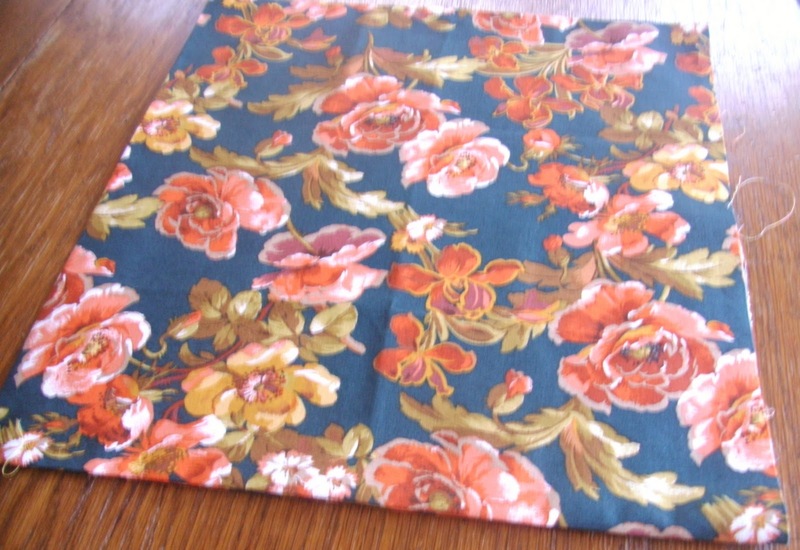 I hope you don't mind the fabric I used. Mr. Sew Homegrown said it looked like an old couch. Hmph. I think it looks vintage. Guess I'll have to make a different one to go on a date with him...but you know the possibilities are endless - you could make it out of velvet or some sparkly sequin-y fabric or linen or really anything! So get busy ladies because coming up soon is a giveaway based on your Sew Homegrown projects! 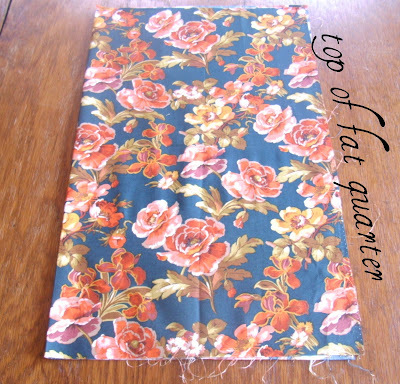 Fold your fat quarter in half (length-wise). Step 2: Fold the bottom edge up 6 1/2 inches. 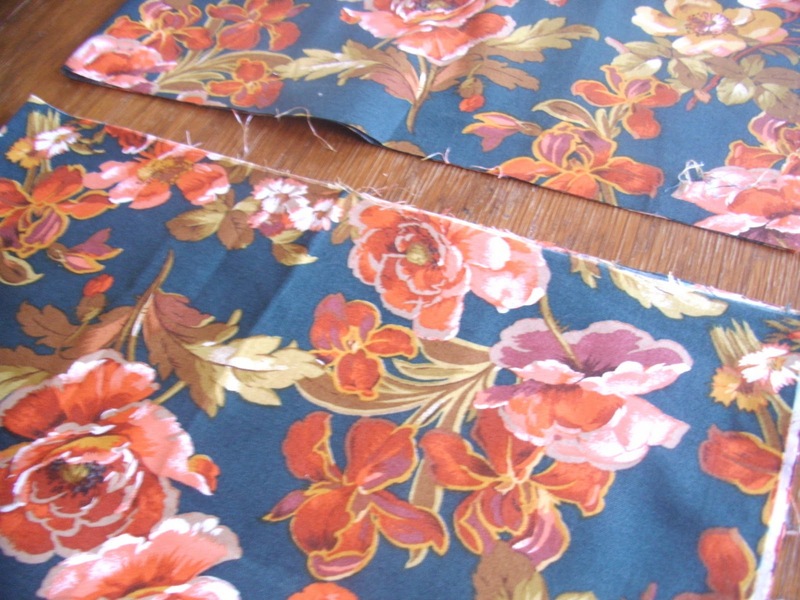 Step 3: Cut the remaining fabric at the top off (save it though b/c you will make the strap out of it). If you open it up, you have a piece of fabric 13 "x 22". 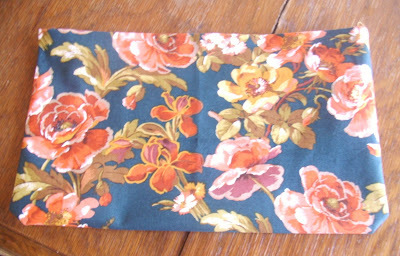 Step 4: Fold it right sides together - it will now be 11"x13"
Sew along the top and bottom edge - about a 1/2 inch seam - using regular thread. Step 5: Flip it right sides out and press. 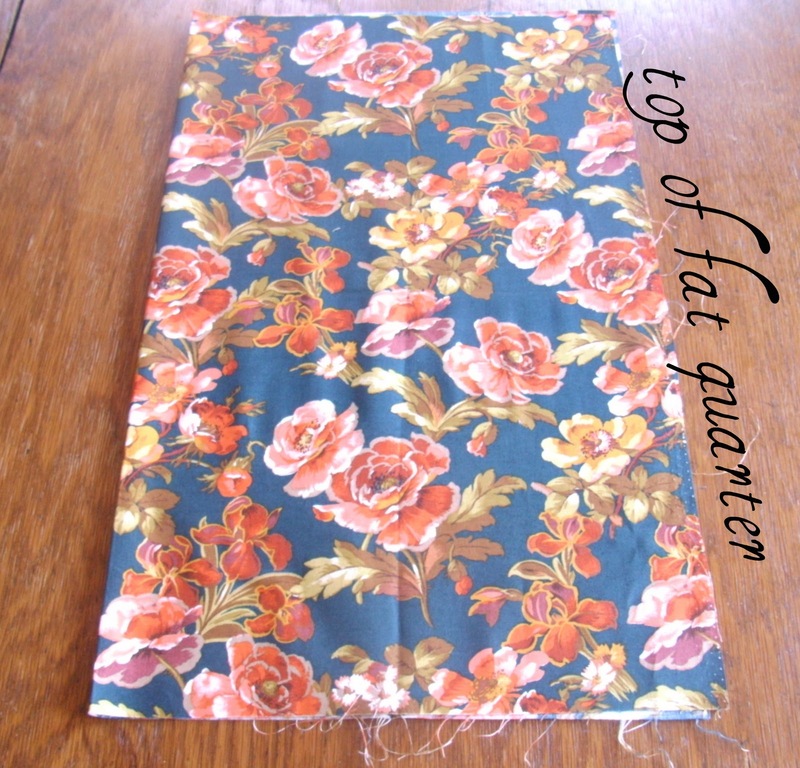 Step 6: Fold the bottom edge up to the top, making a rectangle for your bag. 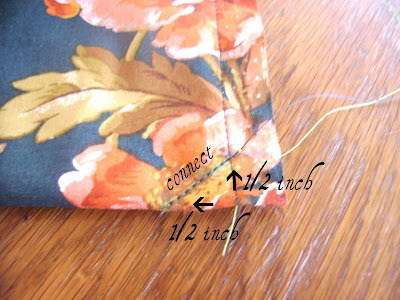 Sew along both sides - these are the side seams of your bag. Step 7: We are going to square the corners - just to give it a little shape. 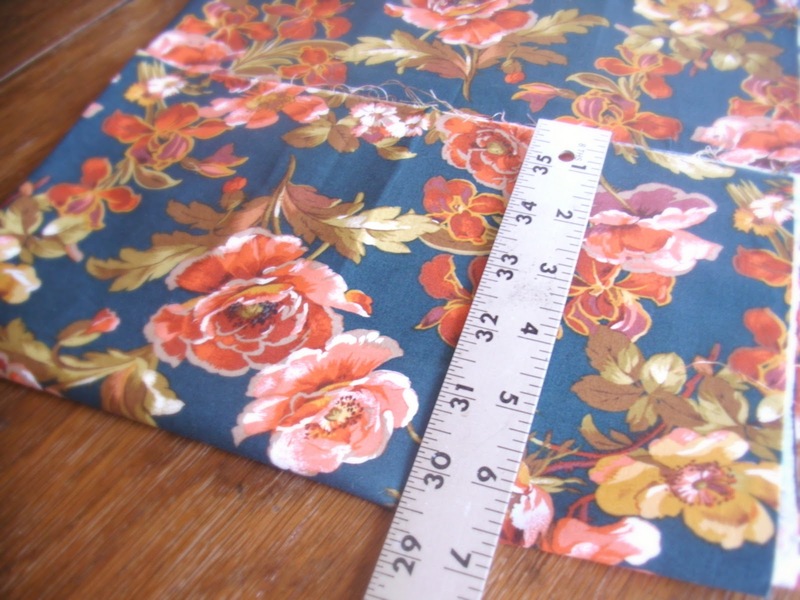 Simply measure 1/2" both directions from the corners. 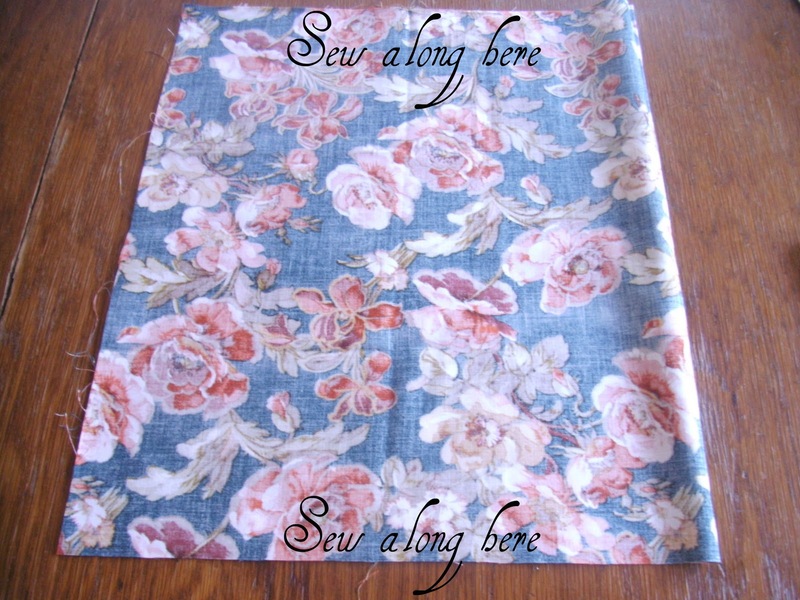 Connect them with a line, and sew across the line. 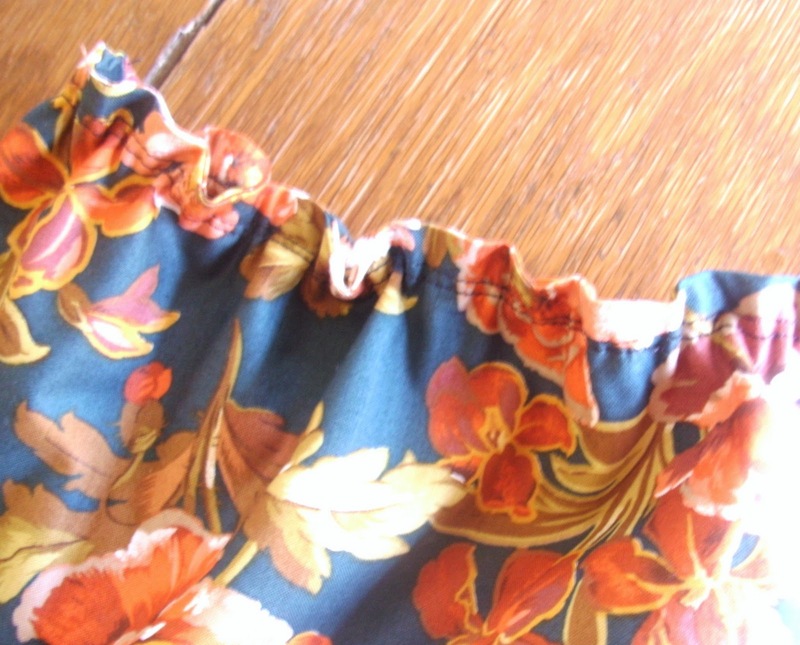 Trim about 1/4" away from the diagonal line. Flip inside out and press. Step 8: Elastic Thread There was a little bit of confusion about this on the scarf, so I am going to try to explain it better. 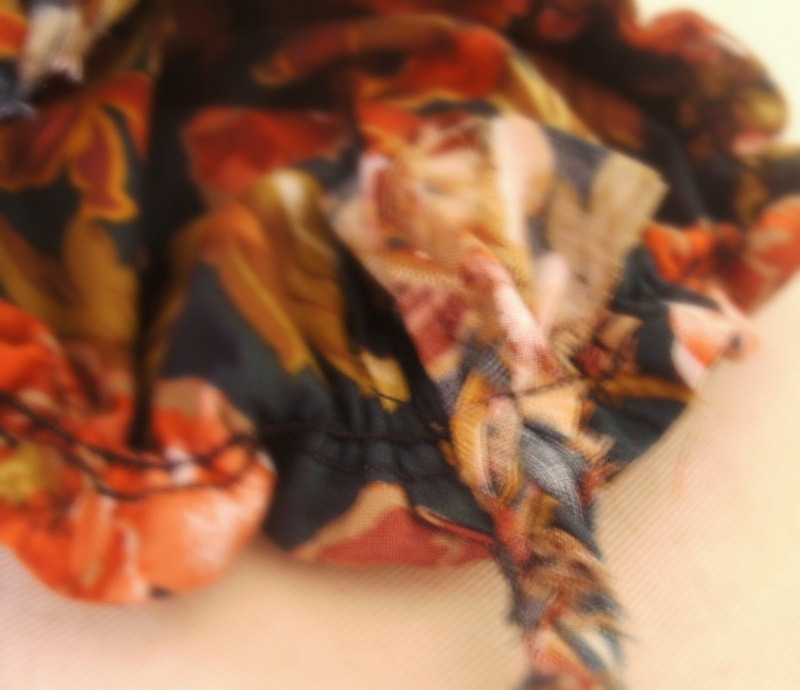 Using your machine, wind the elastic thread onto the bobbin. I know it says to hand-wind it, but I have had better success winding it on my machine. Then put the bobbin in your machine, and thread the needle with regular thread. 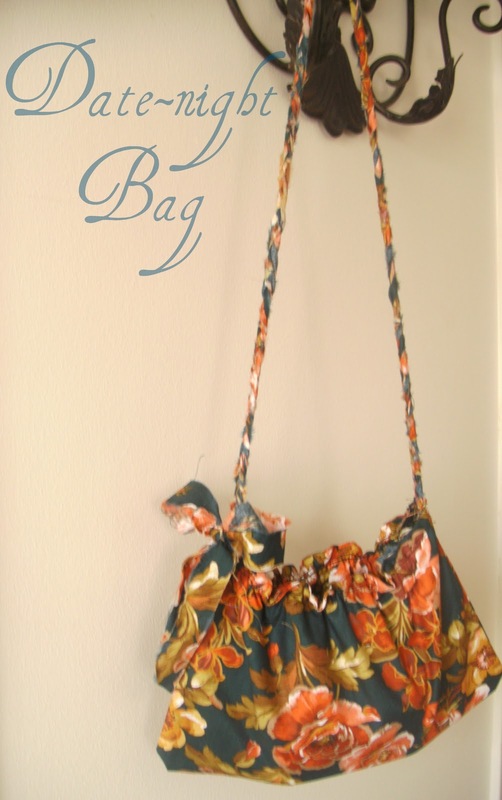 Sew a straight line around the opening of the bag - letting the fabric loosely flow through the machine. You could even place your finger behind the presser foot - where the fabric is feeding through - and kind of slow the fabric as it is feeding through - making it bunch up a little more. Just release it every couple inches or so. 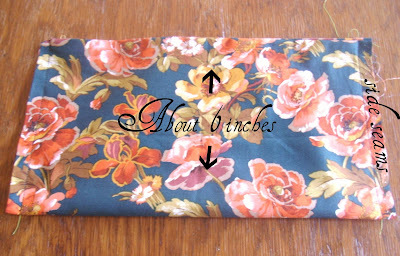 Once you have sewn around the top, wet it and hand scrunch it. Toss it in the dryer for a couple of minutes. You could also just steam press it. Either process should make the thread shrink up nicely. Step 9: Go and fetch that little remnant that you cut off at the beginning. Open it flat and cut or tear it into strips 3/4" wide and 22 " long. you should be able to get 7 strips. 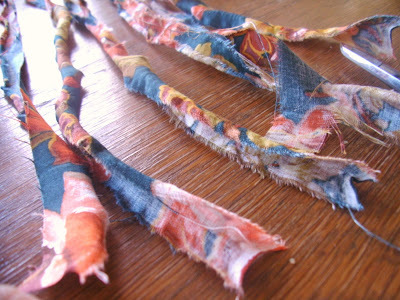 Trim off the raw edges and you should have one long, thin braid to use for a strap. 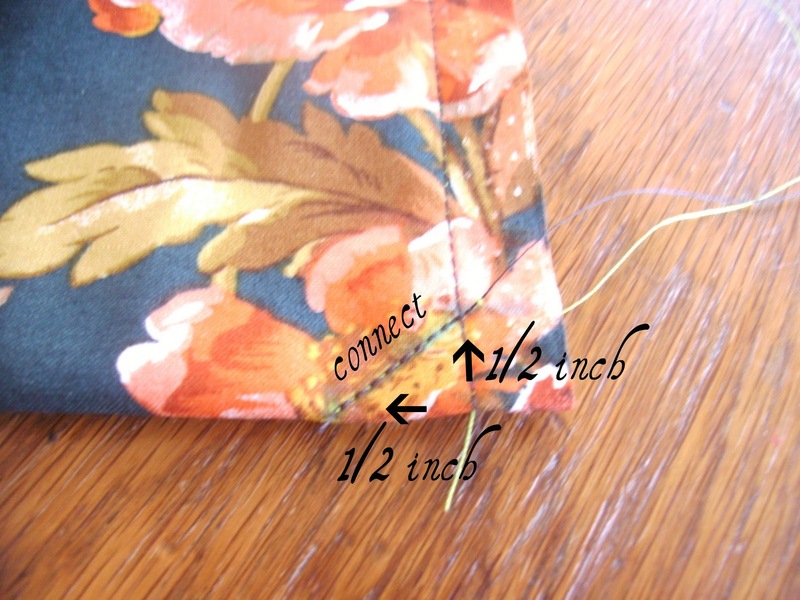 Step 11: Sew the ends of the strap onto the inside of the bag - where the side seams are located. 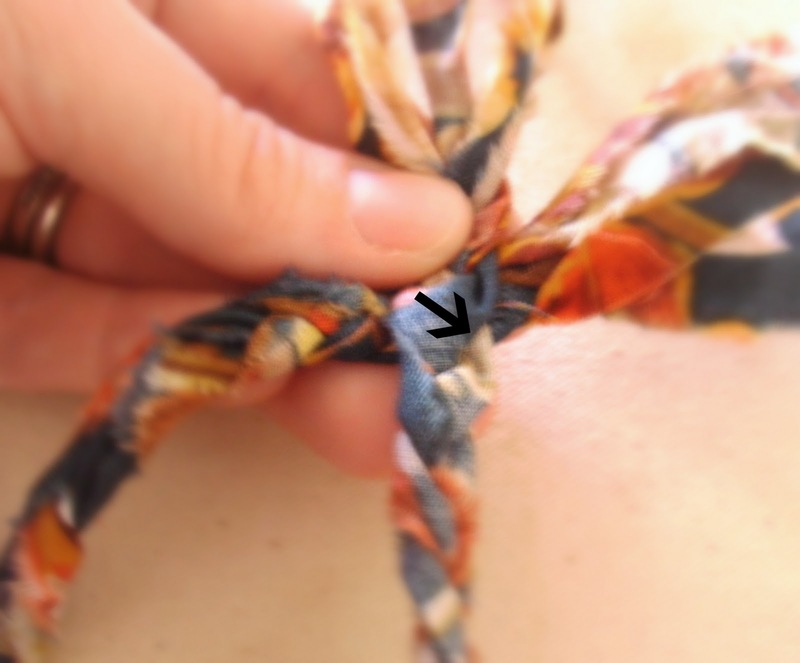 For a bonus interest, take that 7th strip and tie it into a little bow on the strap. And that's it!! 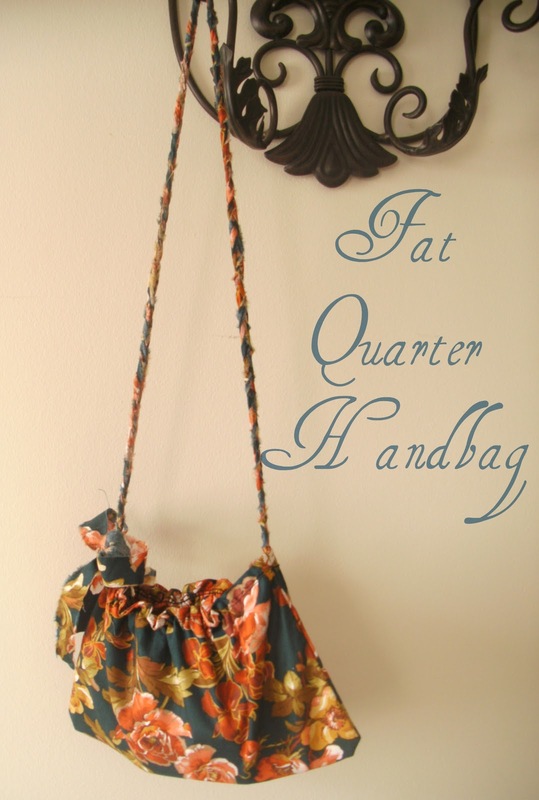 You have a sassy little bag to swing over your shoulder and dash out the door the first chance you get!